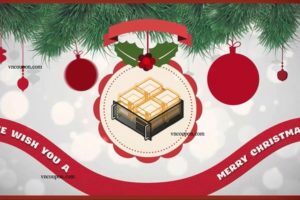 Home » Recommended Service » [Black Friday 2017] – List of all VPS Hosting, Shared Hosting & Domain Coupons! We’d like to collect every Black Friday Offer available in this post. 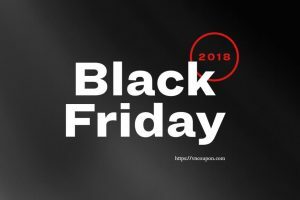 This is old post, we collect Black Friday 2018 here. Yes, you read that correct. We are offering 80% off for the life of your account for all shared and reseller plans! 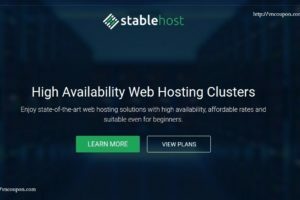 This promotion is for new and existing customers of Stable Host! 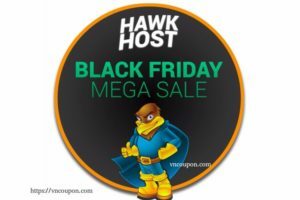 Hawk Host Black Friday 2017 sale is officially live! Sign up now for any new shared, reseller, semi-dedicated, or VPS hosting plan and receive up to a 70% discount. Today they are offering some of our best deals on VPS and hosting ranges. They are also offering two of our latest products today – SSD KVM and OpenVZ bundles. 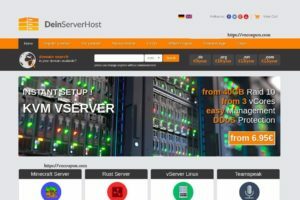 These distinct hosting packages offer something for everyone, and they do so at the super low prices HostUS is known for. Do more, pay less. + Comodo PositiveSSL Only $4.99/year! – Cyber Weekend arrived! Use the coupon code CW2017 to order any service (including iwStack accounts and credits) with a 20% of discount. 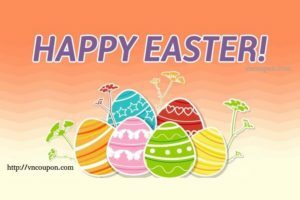 For VPS Hosting and Shared Hosting the discount is recurring. IT’S BLACK FRIDAY! Use promo code FRIDAY and get 50% OFF hosting packages, including: Standard VPS, Storage VPS, KVM Linux VPS, and KVM Windows VPS. The discount coupon is not reoccurring, can be applied on the new orders only and be used once. They have 200 coupons only, so hurry up to order VPS hosting until 25th of November! For this time of celebration we wanted to bring you a black friday offer worthy of getting out of your food coma for. they are offering 50% recurring on all new orders of VDR, High Storage and Shared hosting (shared and reseller). Simply use promocod: blackfriday2017 at checkout. Additionally they are bringing back for a imited time our double credits promotion. Simply deposit credits into your account via the “add funds” feature: https://subnetlabs.com/billing/clientarea.php?action=addfunds and then open a ticket to claim your double credit. => Click Promo Page to view the deal. BLACKVPS1 Get a FREE month of hosting when you buy any of the VPS products below! Thirty years ago was born the .IT domain that still today unmistakably represents Made in Italy on the web. Celebrate with us by taking advantage of the special offer we have reserved for you only for a few days using the code IT30ANNI will have a 60% Extra Discount on all services associated with a .IT * domain . 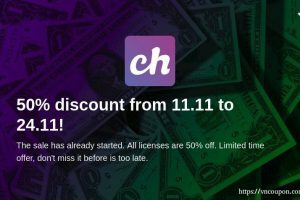 Hurry up, the offer expires on November 24th ! They will unlock 3 offers prior to Black Friday, and their fourth, “door buster” deal will go live on the 24th! Black Friday deals will be DECLASSIFIED prior to 11/24. 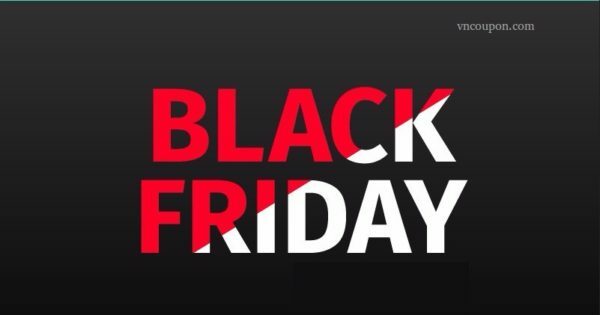 Black Friday Shared VPS Hosting offer with 40% OFF, save your money, grab your coupon and place an ORDER NOW!! Use Promo Code ” BLACKFRIDAY ” – and take an extra 40% OFF your purchase! 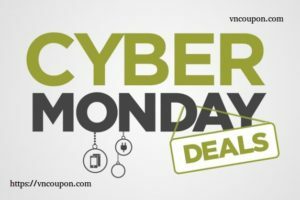 You may purchase X3440 ‘BLACK FRIDAY DEALS’ directly from Incero, for just $10.75 first month and $43 recurring. 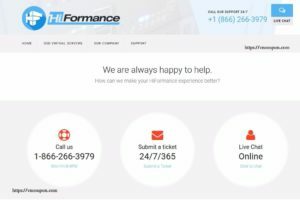 *All customers receive a 75% first month discount, VIPs (spending $1,000+/mo) also receive a 30% recurring discount on most 1gig servers. All advertised prices also include a 3.5% discount for paying with a card on file, this 3.5% discount will be removed if paying by a different method. The checkout page will list the first month and recurring prices. – Free .blog domain for one year! Only $15.90 to renew => Order Link! – Get a .asia domain. Buy 1 year free 1 year @USD19 only! => Register Now!